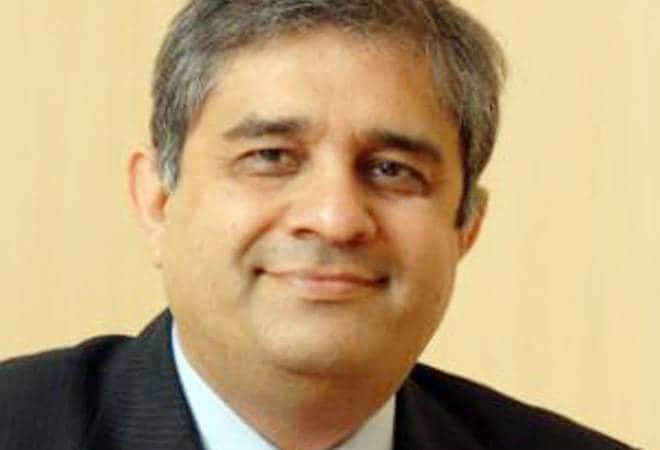 At a time when remuneration of most of top private bank executives shrank, Axis Bank has announced a basic salary of Rs 3.60 crore for Amitabh Chaudhry, higher than his predecessor, according to a filing in the Bombay Stock Exchange. Axis Bank's annual report showed that Shikha Sharma was paid the basic salary of Rs 2.90 crore during 2017-18. However, Sharma's salary for the current financial year was not disclosed. As per the exchange filing, the bank's shareholders approved a basic salary of Rs 3.60 crore for Chaudhry, along with other perquisites. However, his remuneration at Axis Bank is much lower that his previous stint as MD & CEO at HDFC Life, where Chaudhry was paid a basic salary of Rs 6.90 crore for financial year 2017-18. Meanwhile, annual reports of HDFC Bank and Yes Bank showed that their CEOs took less salary during the fiscal ended March 2018. Bucking the trend, Kotak Mahindra Bank's Uday Kotak is the only one whose salary has hiked by 11.02 per cent to Rs 2.92 crore in FY18, from Rs 2.63 crore in the financial year ended March 2017, according to the bank's annual report. The financial year 2018 has proven to be a tough year for Indian banks, especially private bank, as they had to bear the pressure of burgeoning non-performing assets or NPAs (bad loans) and closer surveillance by the Reserve Bank of India. Chaudhry, 54 year, will take over from Shikha Sharma after she demits office on December 31, 2018. He started his career in corporate banking with the Bank of America in 1987, where he worked in diverse roles. Chaudhry is a BTech (Electronic & Electricals) from the Birla Institute of Technology & Science, Pilani and an alumnus of the lndian Institute of Management, Ahmedabad. In July 2017, the board of Axis Bank had approved the reappointment of Sharma, who was to start her fourth term as MD and CEO from June 2018. However, in April this year, Sharma wanted her new term to be reduced to seven months from a three-year tenure without citing reasons, which was accepted by the board.